Uptown Concerts regrets to announce that the show featuring The Sherpas and Siobhan O’Brien has been cancelled due to artist illness. Tickets purchased in advance will be refunded. Irish singer/songwriter Siobhan O’Brien will open for The Sherpas at Cellar Stage™ Timonium on Friday, April 5, 2019. 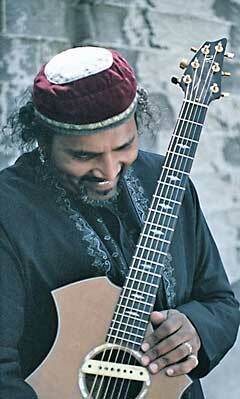 Melodic, ambitious, and reverent: Tom Prasada-Rao at Baldwin’s Station on Thurs May 2, 2013.